Slow and laggy Internet is the most common problem faced by many broadband users all round the world. Broadband Internet connection is generally provided through DSL / ADSL Modems in your home and offices. 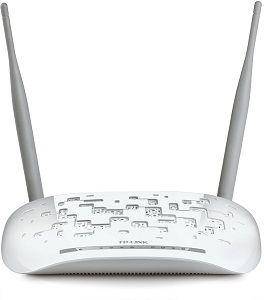 Some users who do not have Wireless DSL Modems have additional Wi-Fi Routers installed so that they can have Wireless internet connection for their mobile devices in their home or offices. At times we can face some annoying problems with our broadband internet connection that includes, slow opening of sites, some websites do not open, unstable internet, but here in this post I will tell you some advanced tips and settings that you can configure to fix your unstable internet connection. Here are some tweaks and settings that you can configure in your OS and Router / Modem for better, smoother and faster internet. MTU or Maximum Transmission Unit is the maximum amount of data that one networking layer transfers to another layer and its size is specified in bytes. It is rather very technical term for most of the users but you only have to remember that you have to reduce the MTU size to a lower value if some websites are not opening in your browser. The default size of MTU is 1500 bytes for Ethernet and 1492 bytes for some routers or modems. 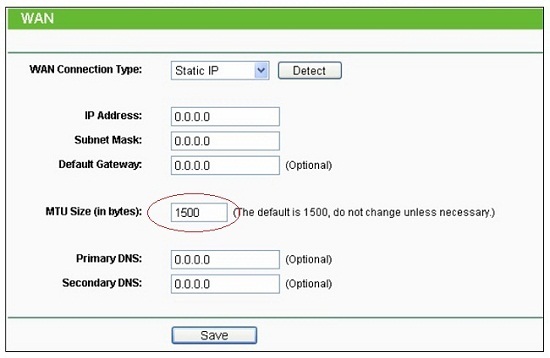 You can change the value of MTU to 1450 bytes by going to your Router / Modem advanced WAN settings. Smaller or home routers / modems are not that powerful and do not have enough resources. By default NAT filtering or SPI firewall is enabled, which is a very resource hungry process and sometimes causes slow and unstable internet, especially when your router / modem is continuously working for all day. 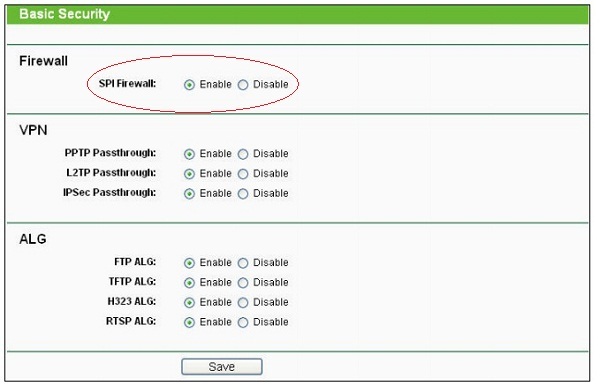 You can disable this NAT or SPI Firewall options or set NAT Filtering to Open in your router or modem security settings. This can compromise some security, but to tackle this you can enable the windows firewall or use another good free software firewall for your computer. Some ISP’s DNS servers are too much overloaded and this can cause websites to open slowly or they do not load sometimes. To solve this problem always use Public DNS servers from Google or OpenDNS. 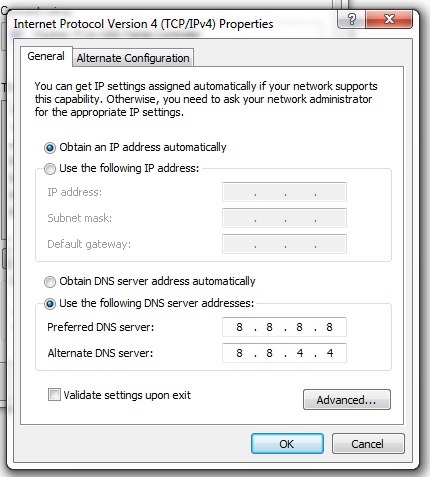 Read more about Public DNS Servers and how to enable or configure them in your Windows Operating System. Keep your Router or Modem cool to avoid slow internet issue on your computer. When possible always use LAN or Ethernet port to connect your computer to your router / modem to get maximum internet speed. This is because in Wi-Fi there can be interference and signal losses, which reduces the internet speed to a fair level.